Neuroendocrine tumors (NETs) are tumors of the interface between the endocrine and nervous system. Two debated terminological issues have arisen with novel classifications: the use of the term endocrine versus neuroendocrine and that of neoplasms instead of tumors (neuroendocrine neoplasms – NEN). Although there may be arguments favoring each term, it must be recognized that they are essentially synonymous and are widely understood. 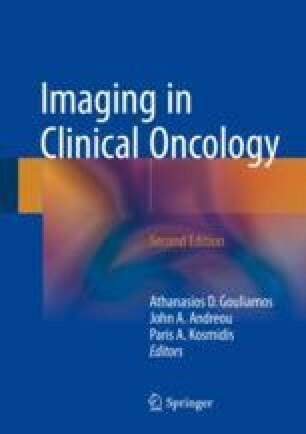 For the sake of uniformity, the terms neuroendocrine tumors and carcinoid tumors will be used throughout this chapter .